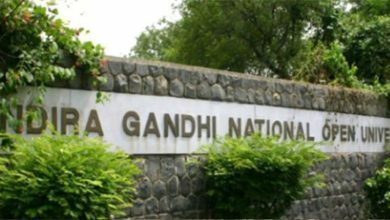 IGNOU 2019: Indira Gandhi National Open University has closed the online application for MBA and B.Ed courses but students can still apply for 150+ courses for the year 2019. IGNOU has been ongoing with the admission process for January session 2019. Although the University has ended up with few courses admission but still students have the chance to grab admission in 150+ courses for the year 2019. 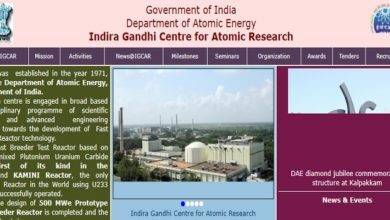 Indira Gandhi National Open University after releasing the schedule for December TEE 2018 has also opened up the link for admission 2019 for all courses. Although IGNOU uses to hold admission session twice in a year, once in January and other in mid of the year. Know the details regarding the IGNOU January session admission for the year 2018 below. Indira Gandhi National Open University has recenlty closed the online application process for MBA and B.Ed courses for January session 2019. According to the official notification, IGNOU was supposed to close the online admission application process for MBA and B.Ed courses on 15 November 2018. Although the same has been started in the last month only and now has been closed for January session 2019. Although the candidates who have applied for Management courses in Indira Gandhi National Open University for the January session 2019 have to go thorough OPENMAT entrance exam. As of now no actual date for the OPENMAT exam has been released by the University. Soon IGNOU will announce the OPENMAT exam date on the official website and candidates have to keep a tap on the official website i.e ignou.ac.in. Apart from MBA and B.Ed, Indira Gandhi National Open University has been offering more than 150+ courses for the January session 2019. 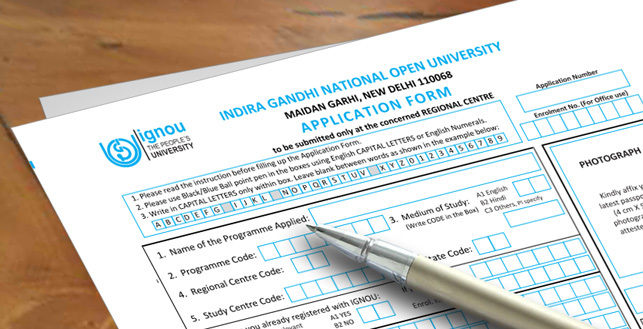 Even the admission process for the same has been ongoing on the official website of IGNOU for the year 2019. Students willing to get admission in IGNOU January session 2019 can apply for the same online via the official website for UG, PG and Diploma courses. Although the last date for the same is 31st December 2018. Whereas for much more updates regarding the IGNOU January session 2019 admission, candidates must go through the official website for instant news for the year 2019.